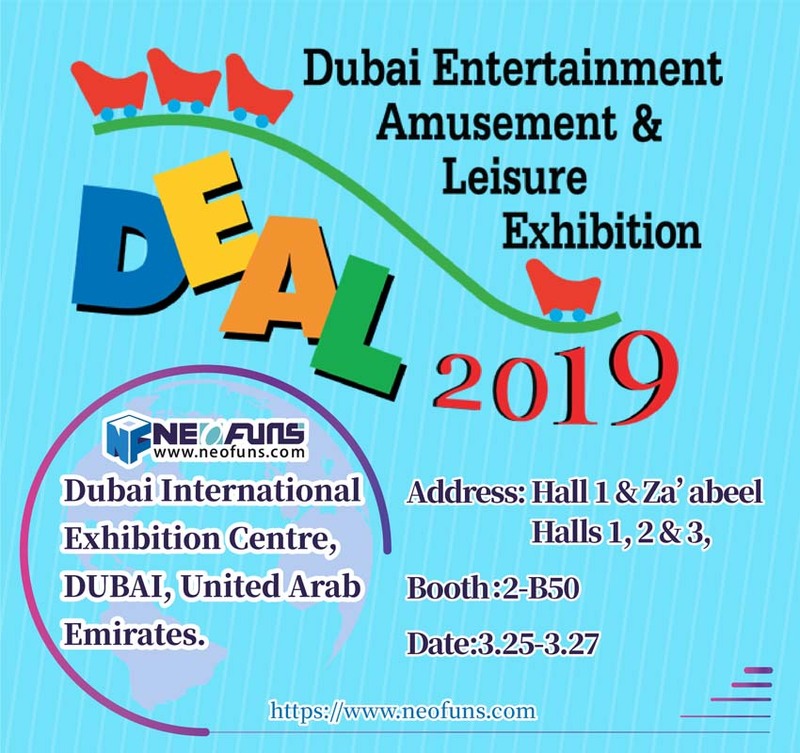 How to operate claw crane machine? What kind of shop is the best location? Secondly, the key is high human traffic so that selecting the direction of the right side is generally much better. Fourth it is not recommended to choose the basement unless it is an underground street. The shop maybe not large but the place should be enough generally 25 to 40 claw crane machine in the shop which is relatively easy to manage. 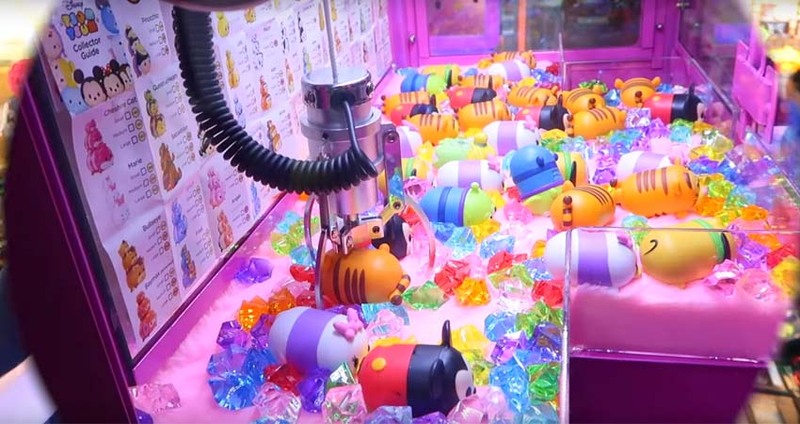 The Claw crane machine should be collocated from small to large. the counter must be placed on the right. The same kind plush toy is neat and clean and each claw crane machine with interior decoration which attracts players’ attention. 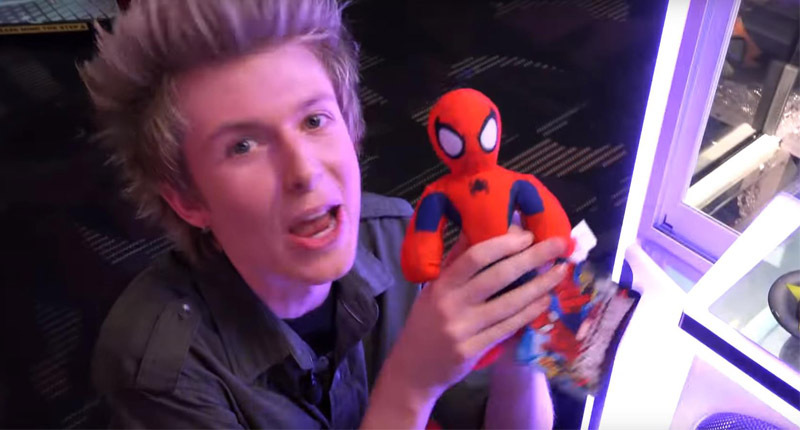 The claw crane machine store can also provide a logo in the bag with your claw crane machine store name to allow guests to take out a plush toy. 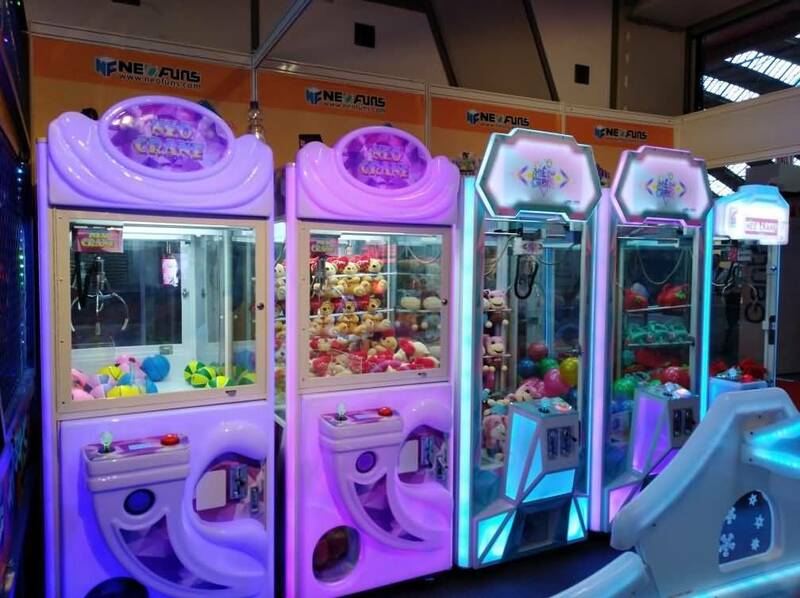 The shop can also provide simple additional value services such as selling coffee, drinks, and ice, which can increase the retention rate that players will leave in the claw crane machine to consume for more time.